"Life's too short to drink bad wine!" 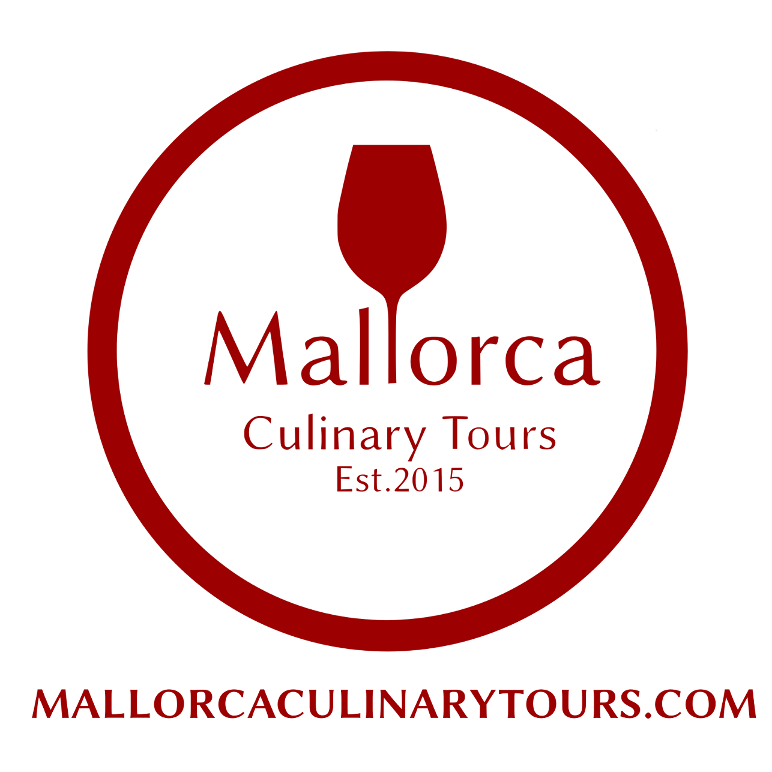 Hello and welcome at Mallorca Culinary Tours! 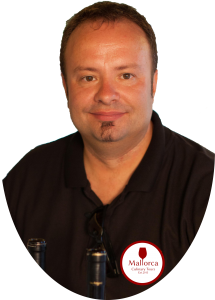 "We offer you the best wine tours on Majorca - individually designed and far away from mass tourism. Small groups, private tours and VIP service accompanied by our sommelier make the difference. We aim to provide our guests with the best possible service at all times and we will do everything to make sure you have a great time with us." Wine sampling on the beach? We did the half day vineyard tour on 10th October. The whole trip was fab. We had a private trip round the the vineyard with the owner which was extra special. We then had lots of local tapas which were amazing, everything was fresh and local. The wine was also really good, we bought wine and olive oil to take home with us which must be a good thing. If (no when!) 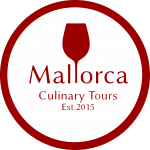 we return to Mallorca we will be contacting Robert to arrange another trip! Robert picked us up from Port and was extremely kind. He took us to an amazing winery that was opened just for us! There is only a maximum of 8 people which was perfect because there was 8 people in our party. The winery is gorgeous and the owner Marc walked us through the winery explaining the process of making wine. Afterwards Robert had prepared a delicious table of food for wine pairing that Marc's produced. We sat outside under fig trees and is was AMAZING! Food and wine was spectacular. Both of them could not be more gracious! Would highly recommend this tour! One of the best shore excursions we have ever had. Robert attended to every detail with excellence and his first hand knowledge allowed us direct access to the owner of the vineyard for a very personal tour. A delightful experience in every way. 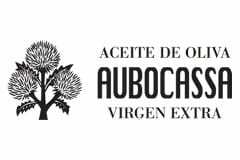 and an exciting round tour at the Bodega Son Artigues. Vi blev upphämtade vid vårt hotell av den trevlige guiden. Sen följde en underbart mysig dag med besök på fina vingården Son Artiques.